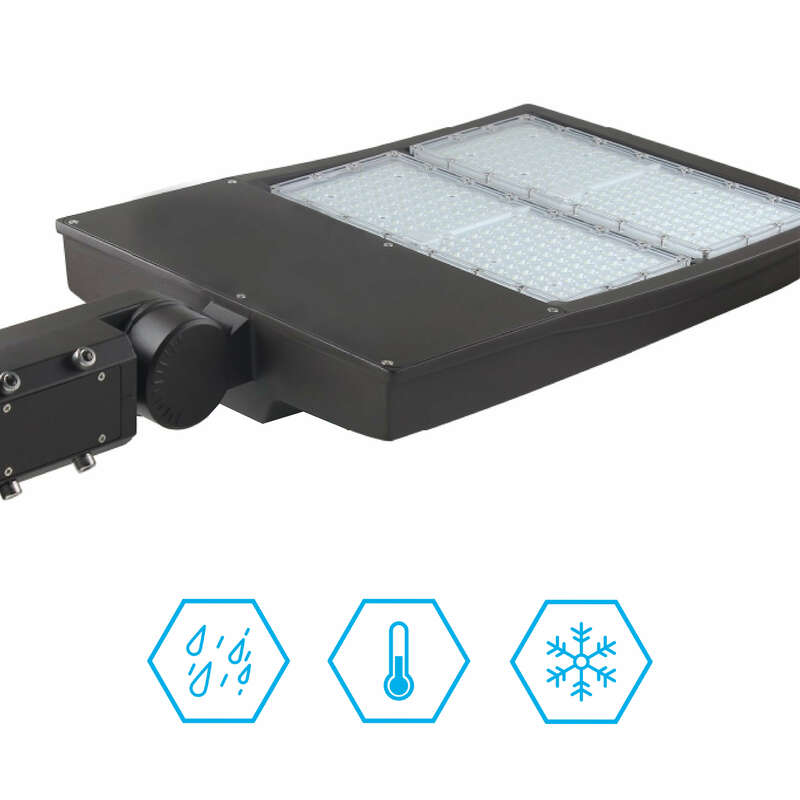 The outdoor LED pole lights come with an IP 65 Rating which means they are protected from complete ingress of dust and low pressure water jets coming from any direction. 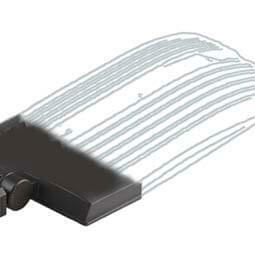 These are protected against the effects of temporary submersion in water. 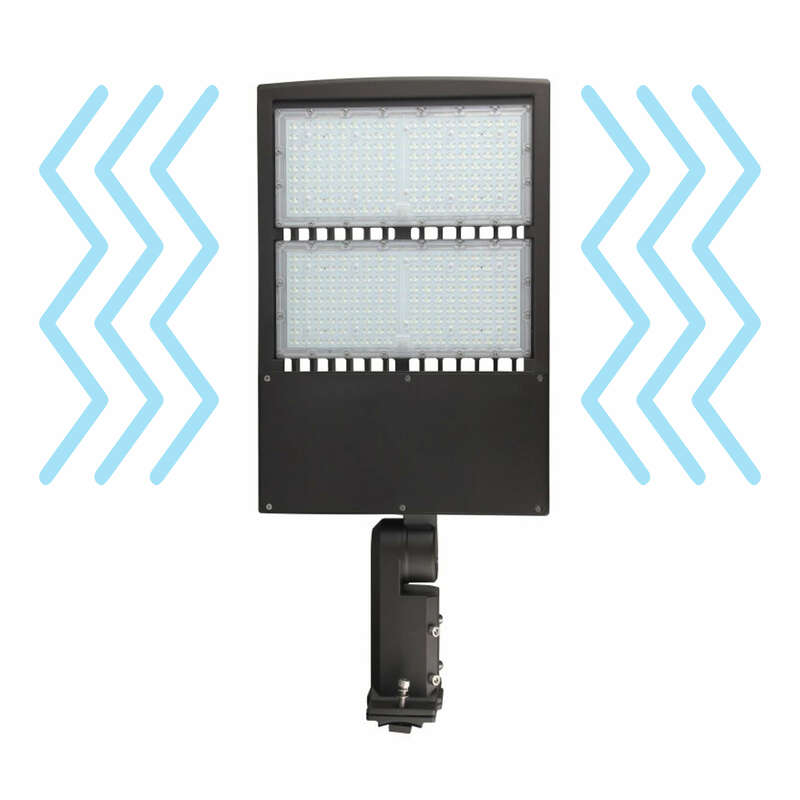 Best suited for wet locations and are bug-free. 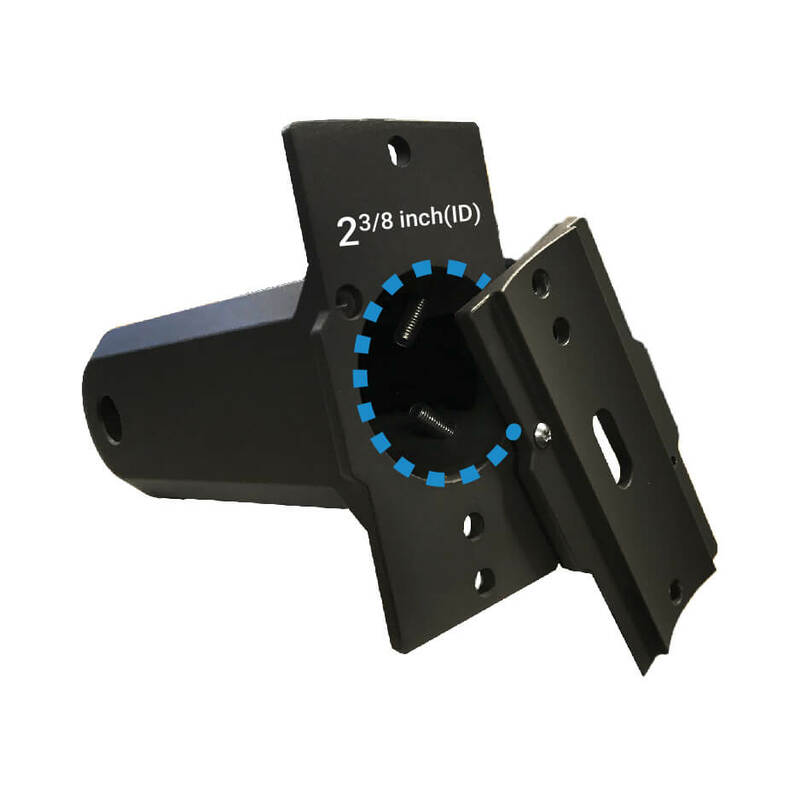 Rugged die-cast, low copper content aluminum housing is powder coated for durability and corrosion resistance. 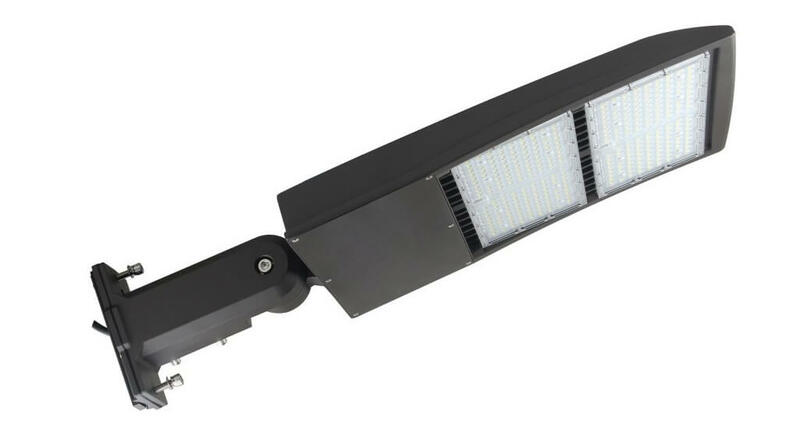 Rigorous pre-treating and painting process yields a ﬁnish that achieves longer lifespan for the fixture. 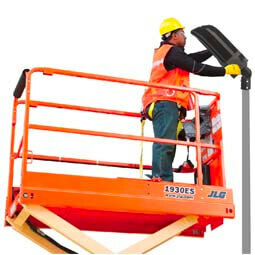 Two bolt horizontal arm mount with 180 degrees vertical adjustment provides 3G vibration rating per ANSI C136. 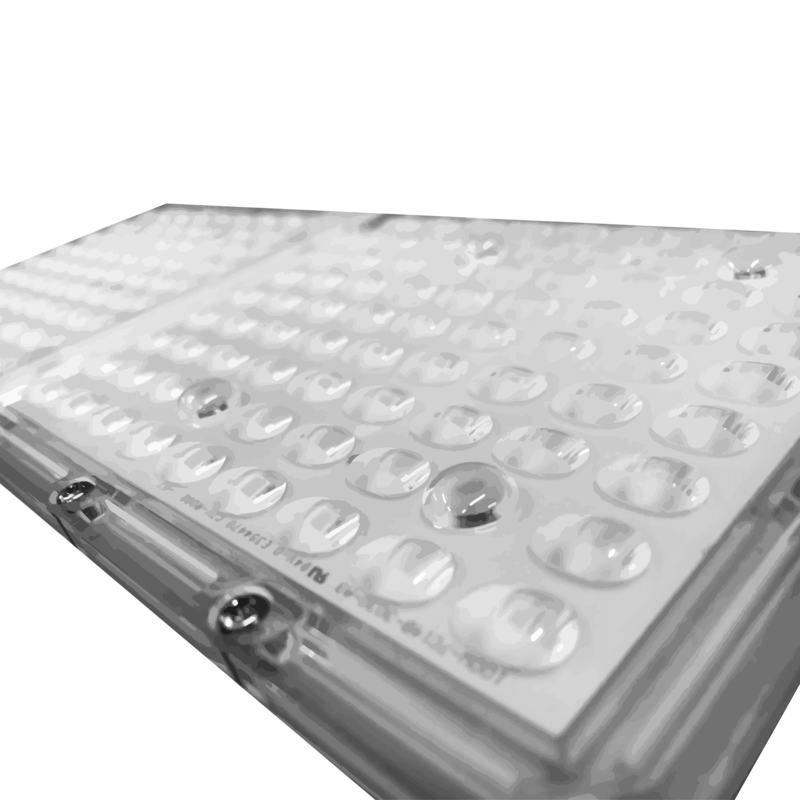 Although LEDs are cool to the touch, within the fixture itself, there is plenty of heat that needs to be dissipated for effective thermal management. 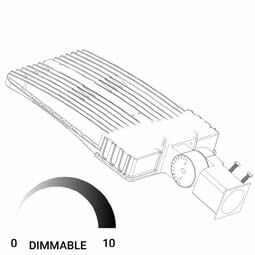 The High performance modular LED fixtures are engineered to remove heat through efficient thermal management. 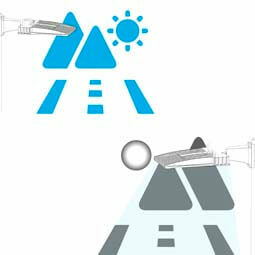 Without good heat sinking, the junction (internal) temperature of the LED rises, shortening the life of diodes causing loss of; the brightness and efficiency of your LED but this junction temperature affects the overall lifetime of the LED as well. 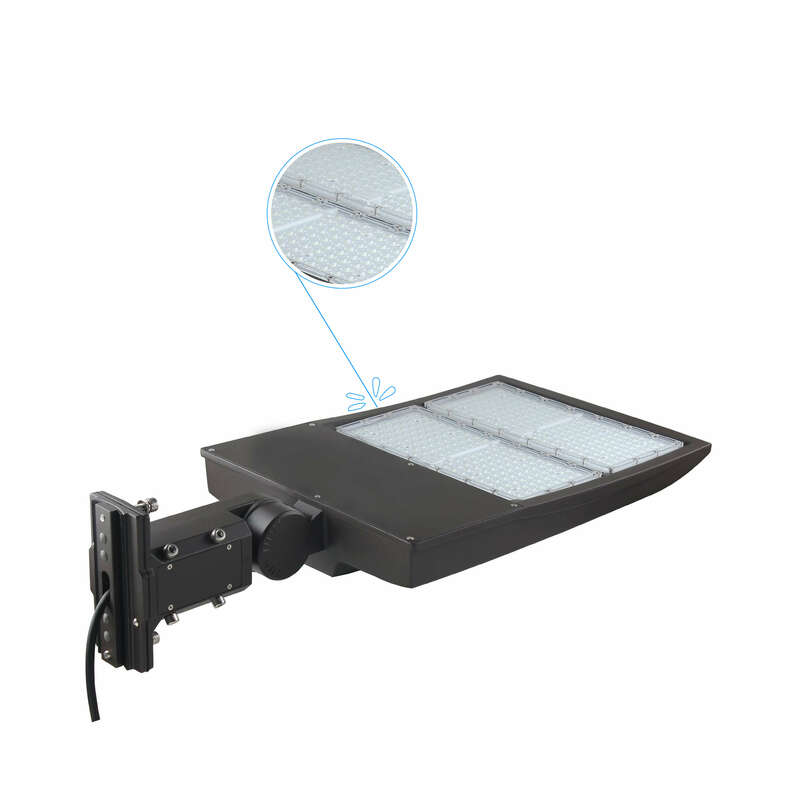 Our outdoor LED pole light has been designed in such a way that through its massive heat sink made of die-cast rugged aluminum housing, it can operate safely and securely at any point in time and provides an outstanding life for the luminaire. 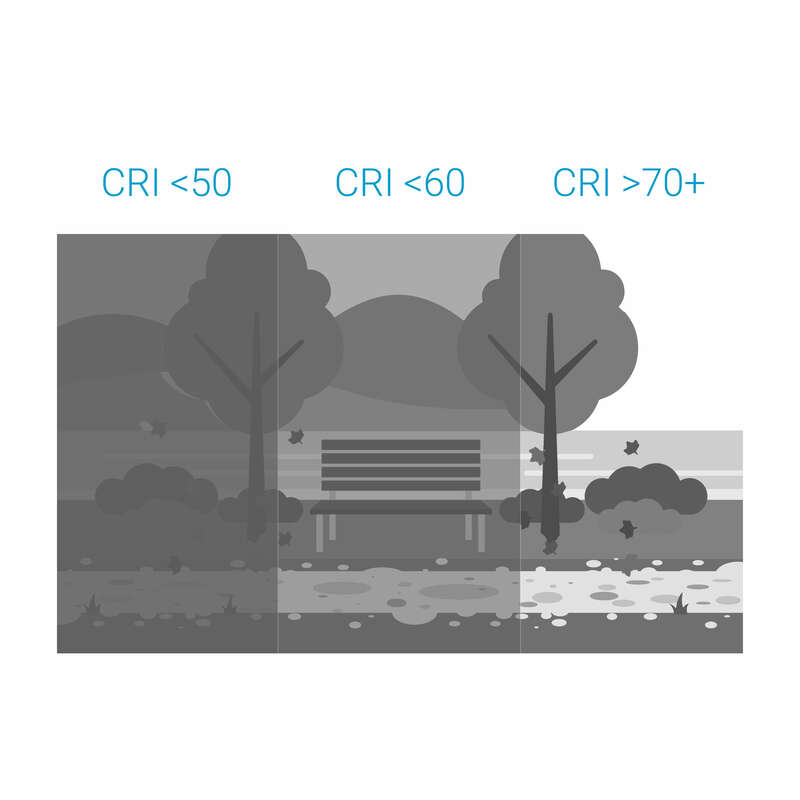 Our Premium LED Chips combine highly efficient quality materials that deliver superior price/performance for high-intensity LEDs. 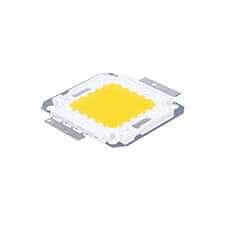 Typical features of these premium LED Chips include: Very low heat generating, saving energy, environmentally friendly. 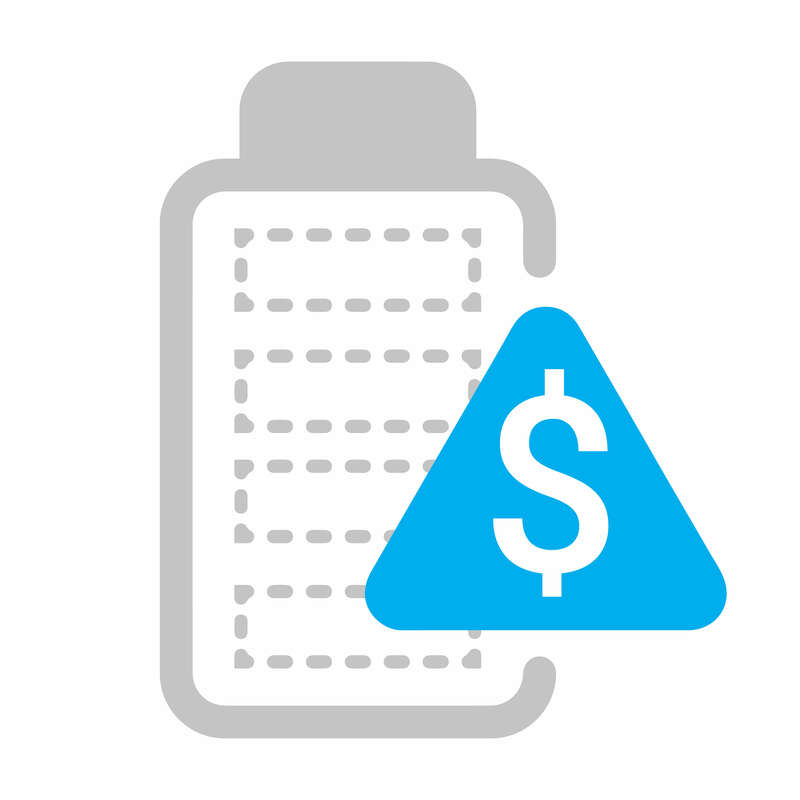 Long service life. 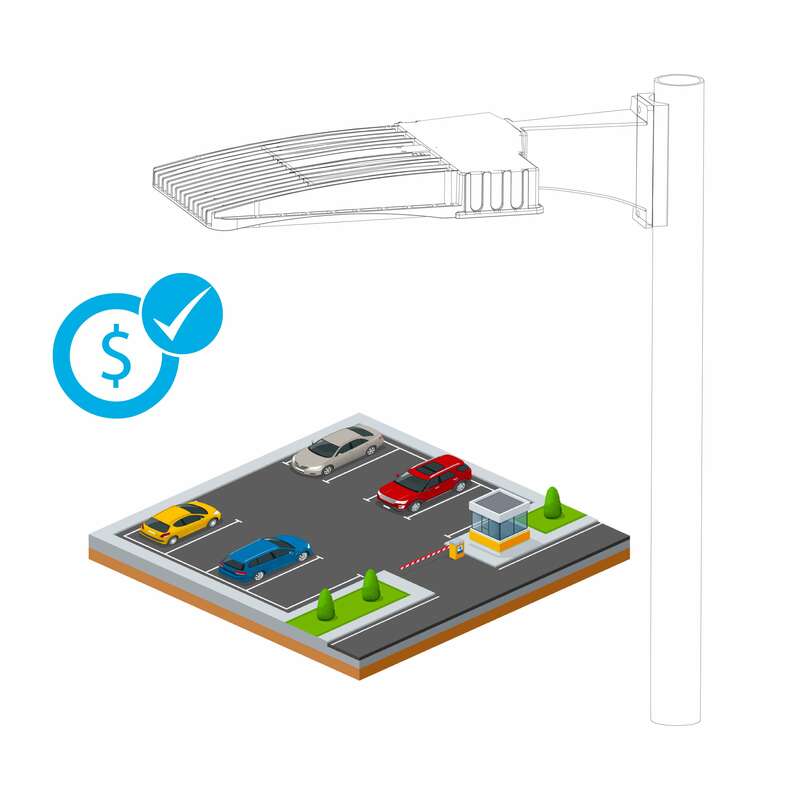 The LED Pole Light 100W High Output delivers true-to-life colors with a Color Rendering Index (CRI) of >70 and optical distributions that are optimized for automotive frontlines, large parking lots and high mast applications.